We're drawing closer and closer to football season. 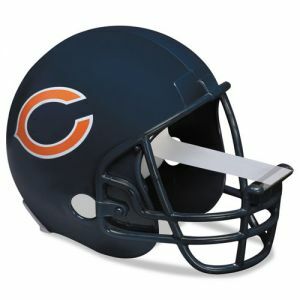 To celebrate, Officesupply.com is offering big sales on all of its NFL-licensed products. No matter what your team is, we've got something for you! Almost every team is represented by these 3M tape dispensers. These include a roll of tape and can be refilled with standard 1/2” or 3/4” widths. These Swingline staplers are from the popular 747 line, some of the most durable and trusted staplers around. Now available in colors for selected teams, they can be refilled with standard staple strips. 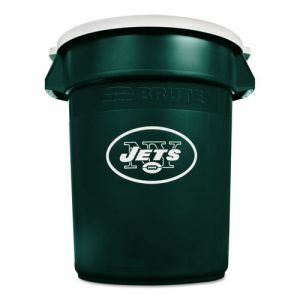 Finally, these Brute garbage cans are only available for certain teams, but these 32-gallon barrels will hold up in any conditions. Sturdy and reliable, the colors won't peel or chip off, offering years of use for both the home and businesses. Hurry! This closeout sale runs through the end of the month. 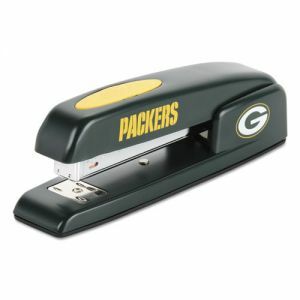 Indeed a lot of savings can be made if we buy NFL branded office supply. We will sure that these products are made of quality and high standards, something that we can use at http://www.trustessays.com/buy-essays-online faculty.